By the time you read this, I would have already voted for one of those guys above. As a neutral news site we are not going to reveal any of our political affiliations, but I have a sneaking suspicion that change is on it's way. 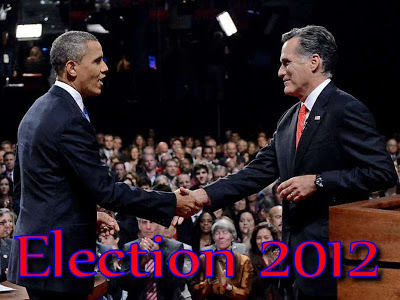 Whether it is 4 more years of change or a fresh change, we will have to wait and see. The latest polls show that it is too close to call and either party can win. To be honest, I feel sorry for those people who don't live in Ohio, Florida or Virginia, knowing that their votes don't really count. 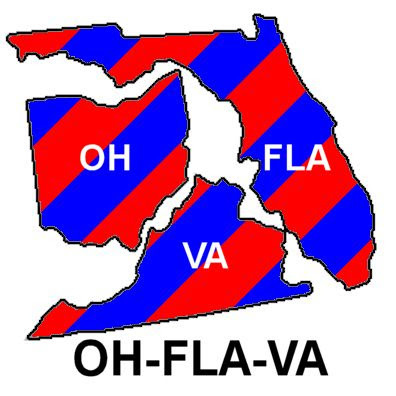 The election, according to the experts, will be decided by those voting in OhFlaVa. This does not mean that you shouldn't go out and vote, because if you don't then the opposing vote that you would have cancelled out will actually count. Besides, there are lots of local issues going on that need your input, so get out there and vote on some local stuff too while you are deciding who shall spend the next 4 years sitting in an oval office. 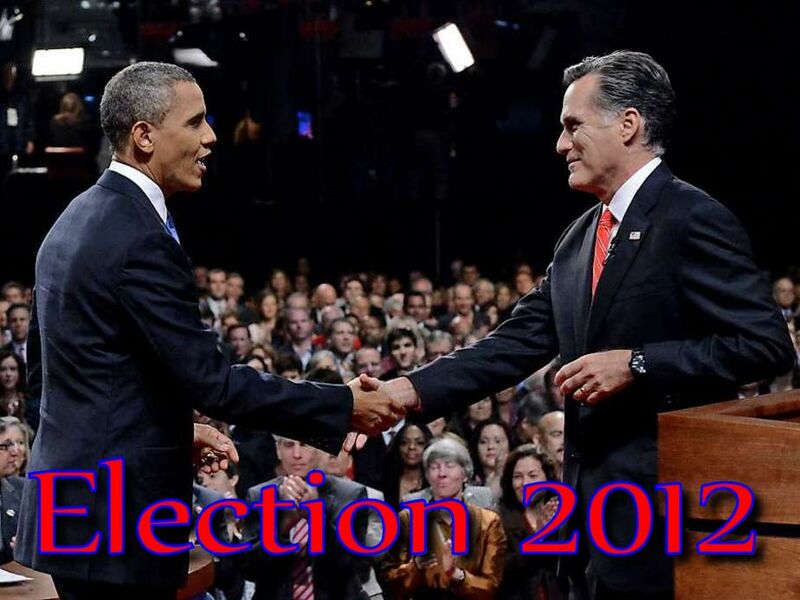 Use Your Vote or the other guy might win. I am Alexa Rankin and I approve this message.